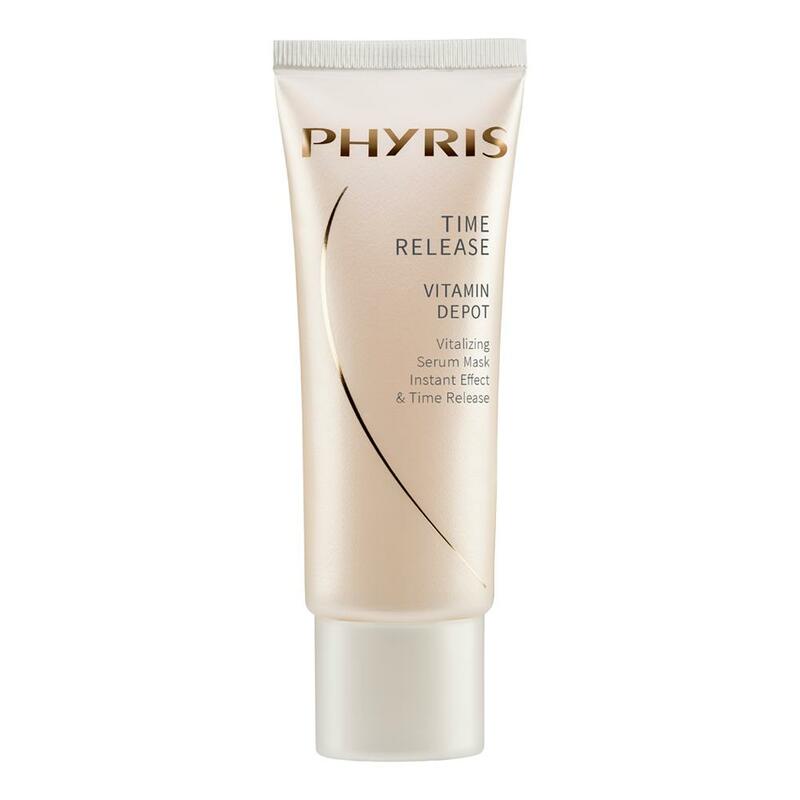 The revitalizing PHYRIS Vitamin Depot serum mask invigorates and instantly refreshes the skin. 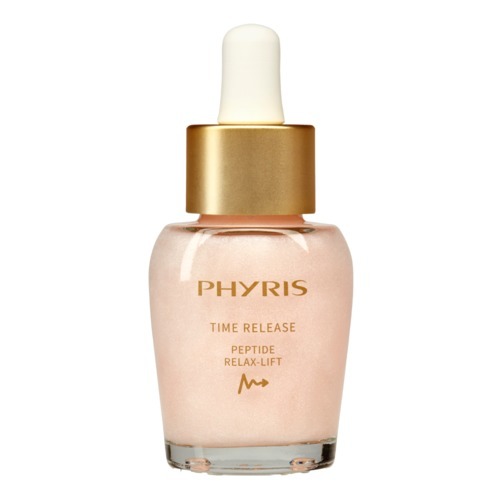 A nano-encapsulated vitamin cocktail protects the skin for many hours against free radicals and thus slows down the signs of light-induced skin aging. 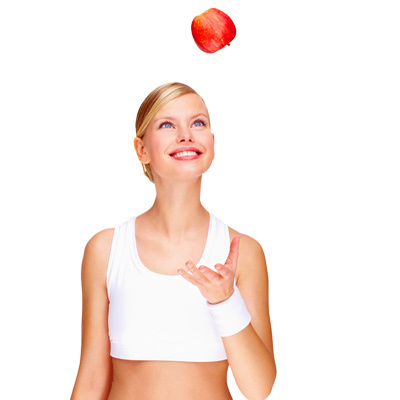 The active ingredient Q10 improves the cells’ absorption of oxygen. 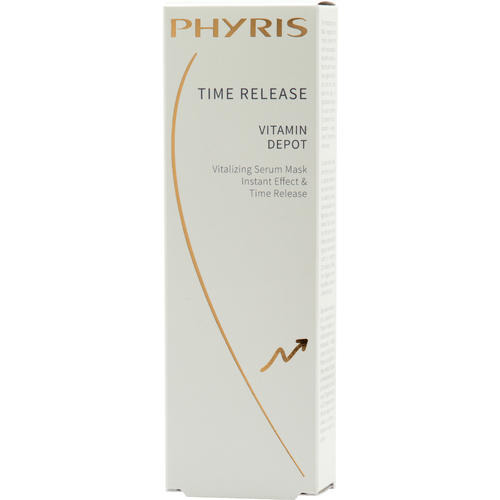 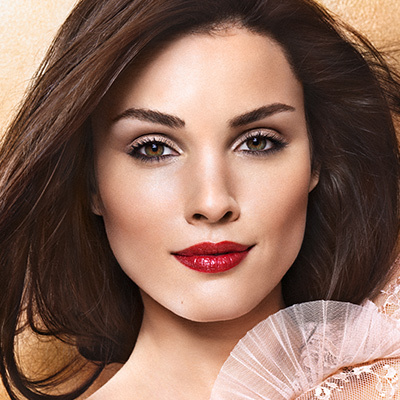 The skin’s vitality is improved, resulting in healthy and youthful radiance. 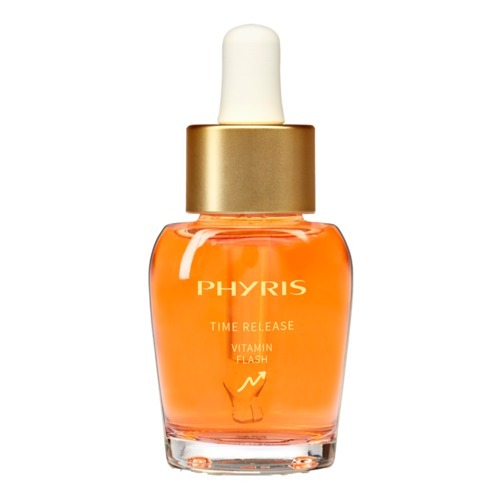 Vitamin C firms the connective tissue. 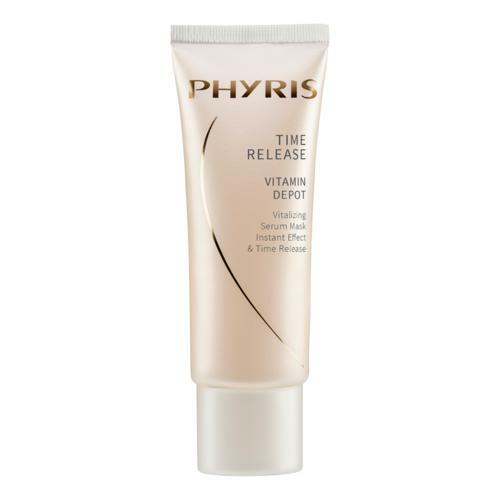 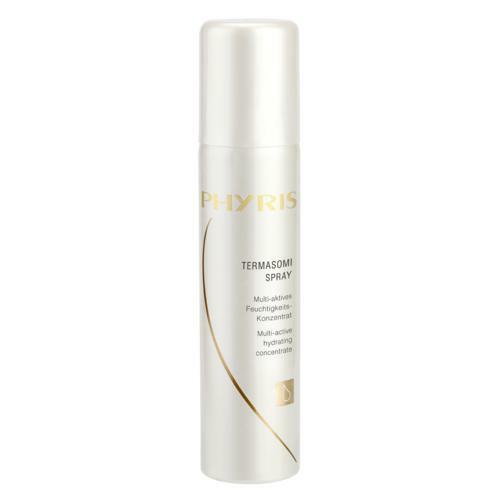 Tip: For an invigorating intensive treatment after the winter months, it is recommended to use PHYRIS Vitamin Flash daily over the course of four weeks and also to use PHYRIS Vitamin Depot three times a week. 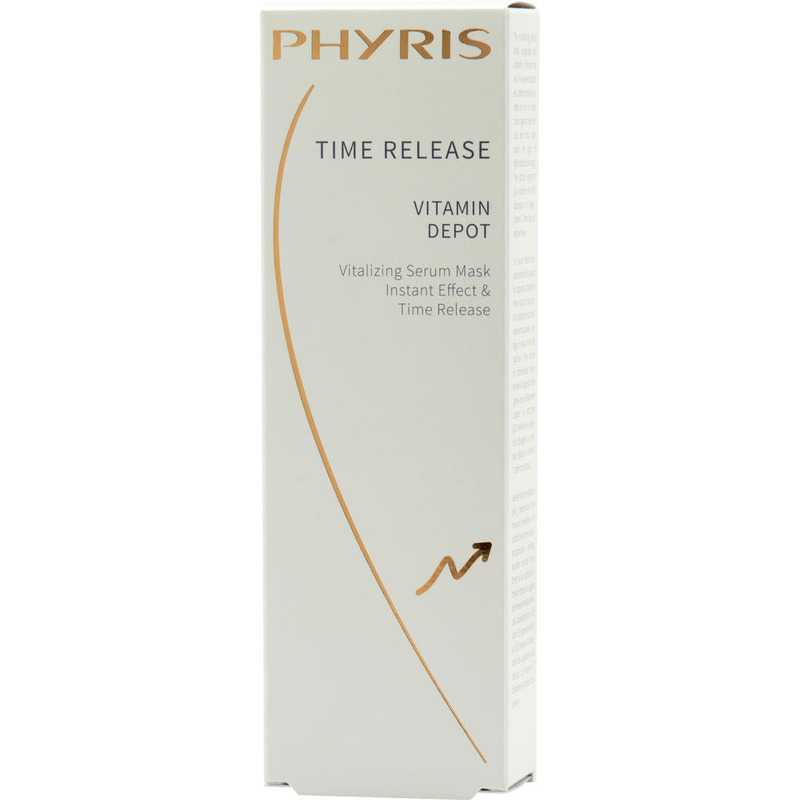 After Cleansing and applying a suitable Somi, apply one to two pipettes of Time Release Serum on face, neck and decolleté, apply on top two to three teaspoons TIME RELEASE Serum Mask and remove aft er 10 to 15 minutes.